Approximately 57,000 users have downloaded the compromised version of the ASUS Live Update, but many more users could have been impacted according to the report. “We estimate that the real scale of the problem is much bigger and is possibly affecting over a million users worldwide,” Kaspersky added. 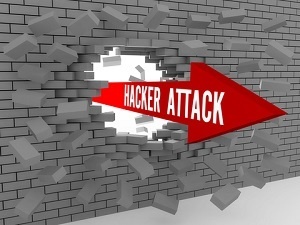 The cyber attack appears to have targeted an “unknown pool of users” that were previously identified via the systems’ network adapter MAC addresses. The list of MAC addresses were then hard-coded into the trojanized versions of the utility used for future targets. The Kaspersky team also attributed the attack to the ShadowPad incident from 2017 that was used to plant backdoors in connectivity tools. Cisco’s Talos security team also discovered a similar supply chain attack that impacted CCleaner the same year. If you own an ASUS computer, Kaspersky Lab has created a tool to help detect whether your system was one selected as a target for the attack.